Create a unique custom Huawei P20 Pro case to protect your device from damage. Be creative and make your own Huawei P20 Pro case. Surprise your family and friends by creating your own custom Huawei P20 Pro hard case. 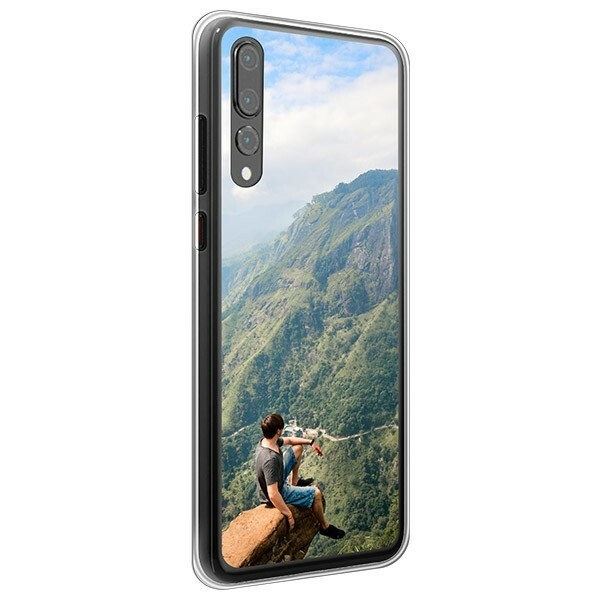 Why not print what you love onto a Huawei P20 Pro hard case? If you want to transform your device into a real eye-catcher, a custom Huawei P20 Pro case is the ideal option for you! You can print any photo of your choice onto your phone cover. You even have the possibility to add text, a logo or a meaningful quote to your design. The hard case will protect your cherished device from impacts and scratches. We use state-of-the-art technology to print your design on the case surface to attain long-lasting results of high quality. Your case will be produced and shipped within 24 hours after you order it. Start designing your custom case now! There is no limit to the design options for your new case. You can print your favorite image, a creative design, an inspirational quote or anything else that comes to your mind onto your case. You are the artist! To get started, upload your design to the customizer. You can do this either directly from the device you are using or you can import a picture from a social network such as Facebook or Instagram. The customizer also offers many different adjustment functions that you can use for the finishing touches of your case. 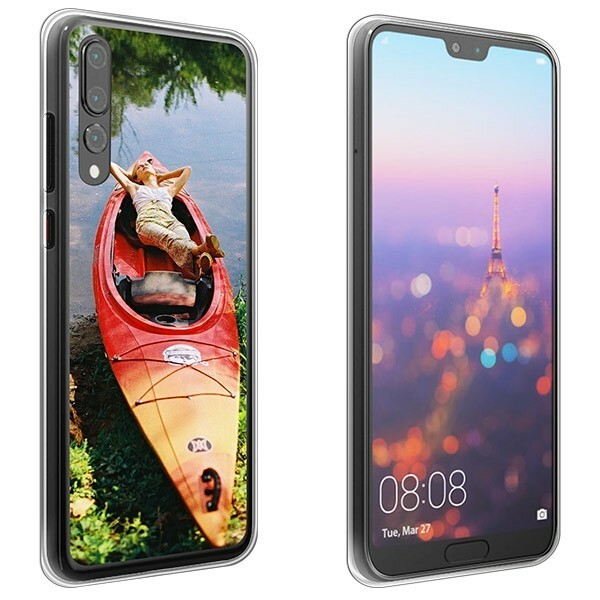 Don’t wait longer, start creating your custom Huawei P20 Pro case now! 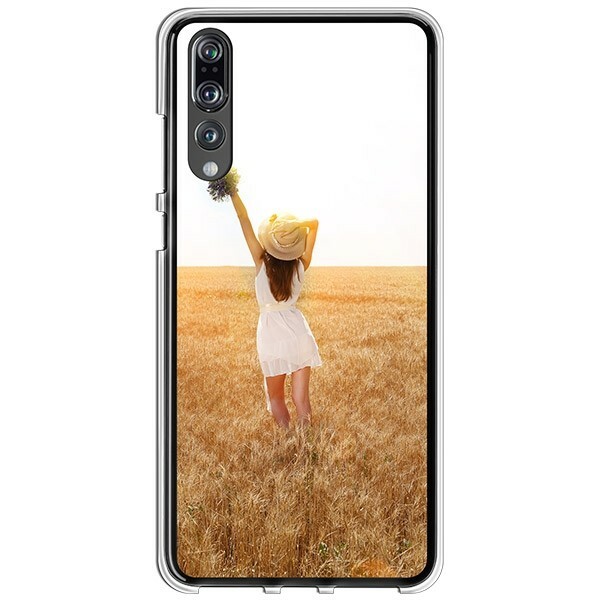 Once you are happy with the design of your new custom Huawei P20 Pro case, you can proceed to the checkout. Please remember to double-check that all of your order details are correct, before placing your order. There are numerous payment available to you. Your phone case will be produced using scratch-resistant ink and UV-printers by our highly-qualified Production Team. Your order will be produced and shipped within 24 hours after purchase! This means that your case will arrive right on time for the party! Start now and make your custom phone case!